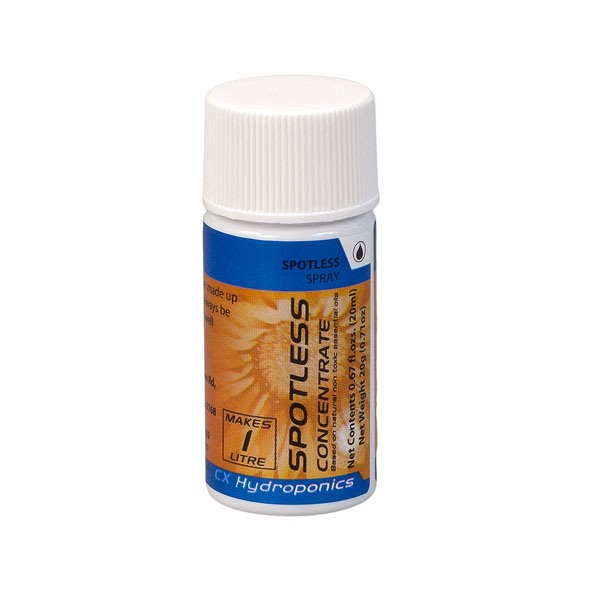 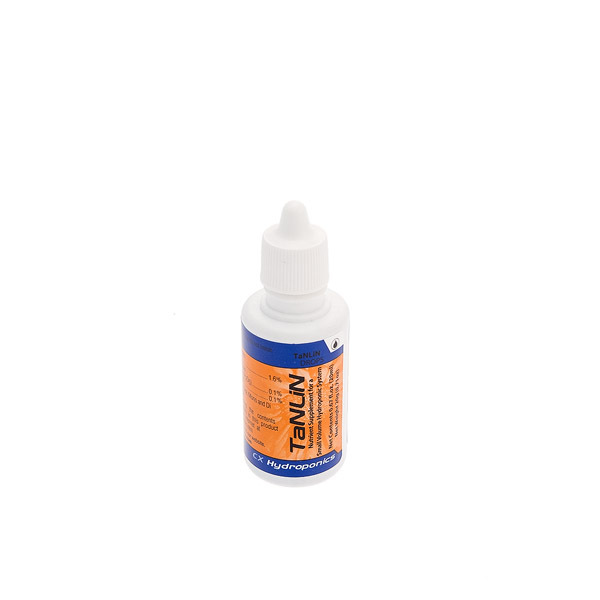 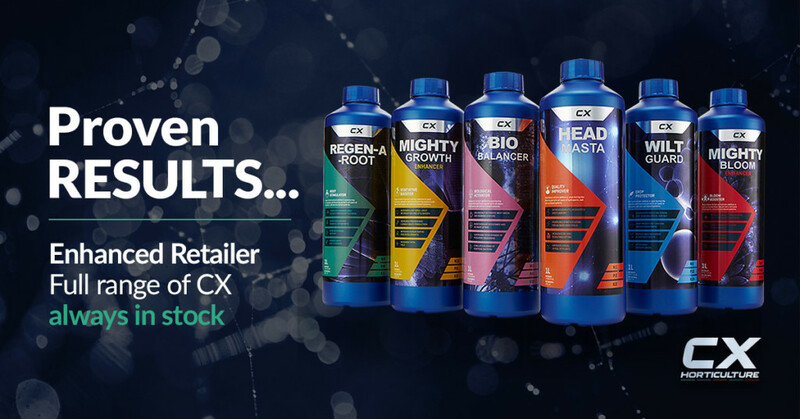 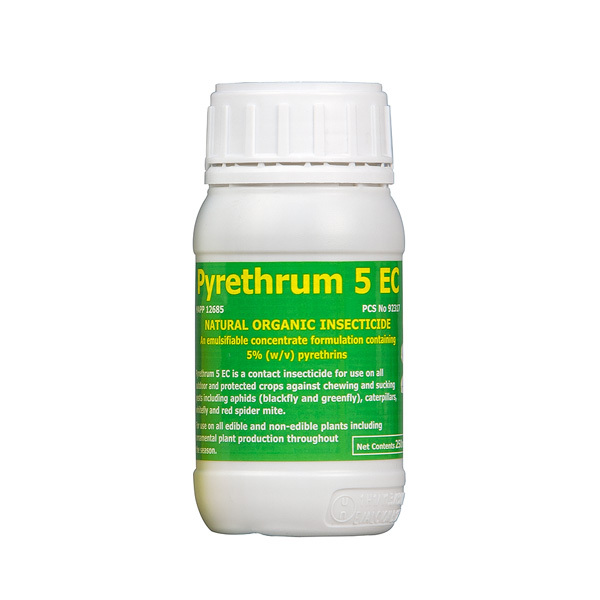 Best used as a foliar spray to prevent insects from attacking your plants. 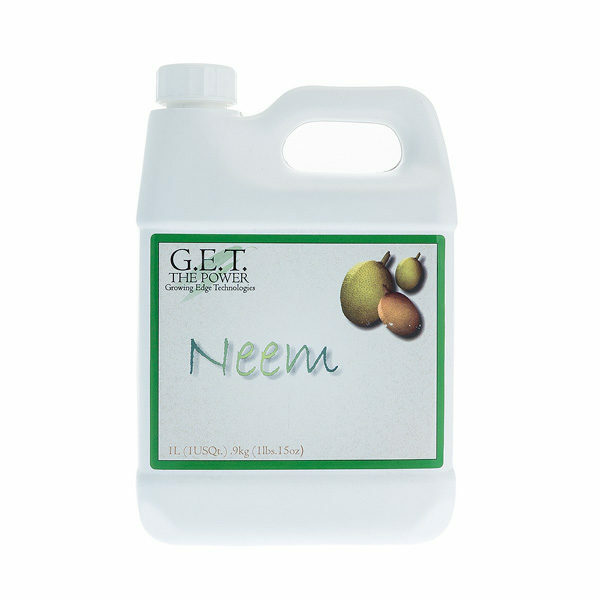 Neem oil puts a protective barrier over your plants that acts as an anti-feedant to insects. 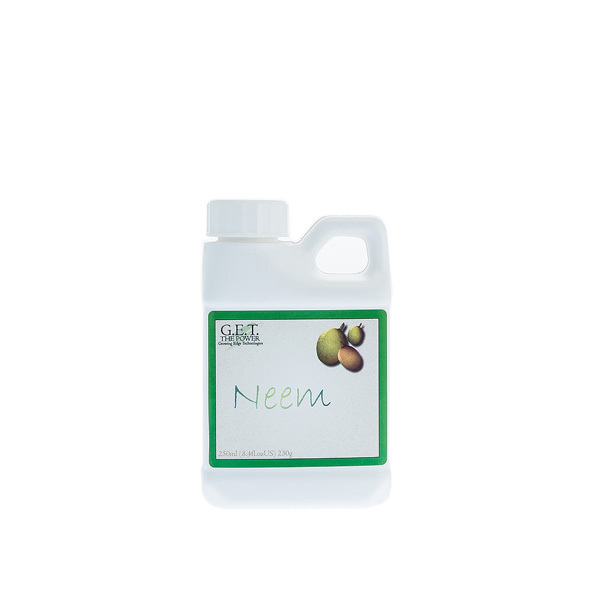 Neem oil is also effective at protecting plants from airborne fungi.